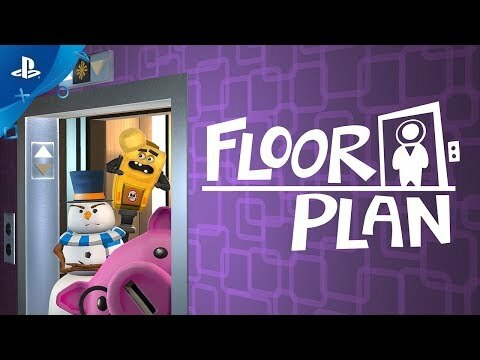 Go floor to floor in Floor Plan's elevator, find items, and meet a bizarre cast of characters. Discover relationships between different things in the building and unlock its secrets. Floor Plan takes mechanics from your favorite classic point-and-click adventure games and reimagines them for first-person VR. Whether you dream of inventory puzzles or you're a newcomer to the genre, you'll see it like you've never seen it before. Explore your elevator, grab things, and press buttons! Or if you'd rather enjoy your buttons from a distance, you can play seated or standing with different control options.